It is honestly hard to think of an instrument that is more convenient and versatile than the cajon. 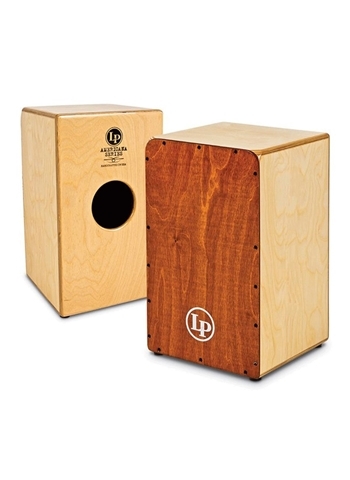 The cajon is basically a culmination of several different types of percussion instruments in one convenient little box. 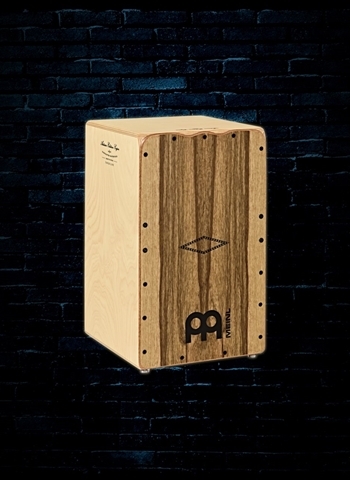 The Cajon combines elements of a bass drum, snare drum, and other types of drums all in one enclosure that you can even sit on. 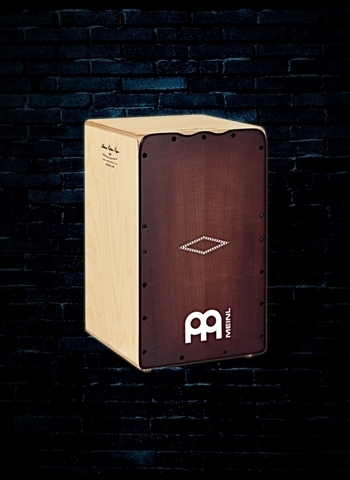 The uses for the cajon have grown exponentially over the years especially through the increasing emergence of acoustic venues and acoustic bands. If you are looking for a cajon N Stuff Music is the place to be because our selection is second to none in the entire region. Now our online platform allows us to take our inventory selection and customer service to all over the U.S. and internationally. 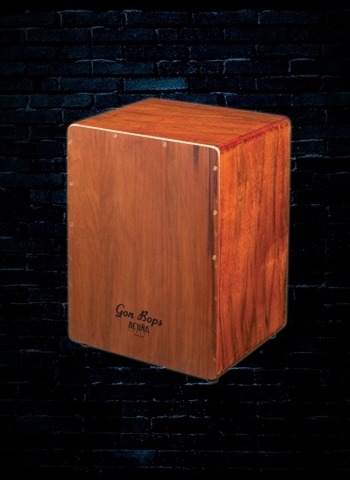 The cajon's original beginnings can be found dating back to the 18th century in Peru in which it was slapped on the front and back with mallets or sticks. 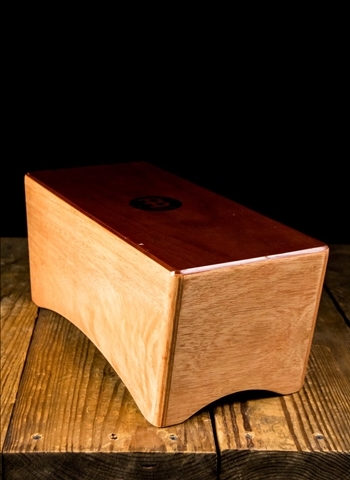 It wasn't until the mid to late 20th century that the cajon began truly taking the shape that we know it as today. 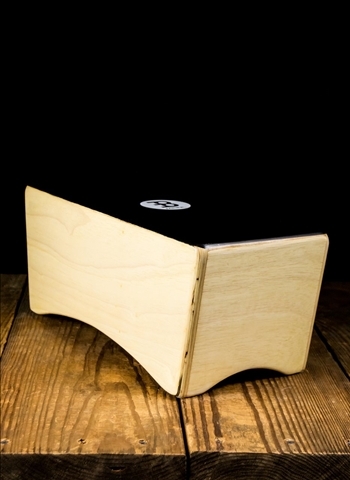 Now the cajon is a legitimate performance instrument that can either be played by itself or in conjunction with a variety of other percussion instruments like a hi-hat, bass drum, shakers, and whatever you might assemble. 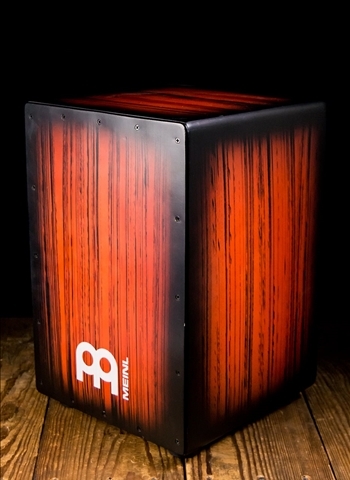 If you are unfamiliar with the cajon you might be wondering what its uses are. Cajons can commonly be seen used in acoustic settings in which you need percussion but cannot use a full drum set because of volume. This is where you will find that the cajon is a terrific option. 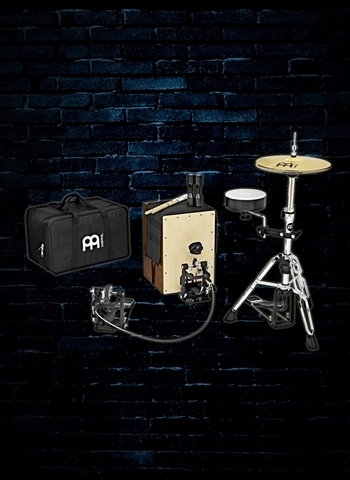 A player who knows the ins and outs of how to use one can supplement many of the aspects of a drum set on a cajon and accompany the band just as well. The famous NPR Tiny Desk Concert series has many performances that have a percussionist in the band playing cajon instead of a drum set so as to fit in the mix more evenly and not over power the band. A huge problem with attempting to play an acoustic drum set on acoustic or intimate venue gigs is that while you may be able to play it quietly the drummer will feel as though he can't play with energy at all. However, with the significantly more controlled sound of a cajon the drummer or percussionist can play with energy and comfortably without the concern of overpowering the mix and playing too loudly. At N Stuff Music we carry a variety of different cajons that range all prices from beginner to touring professional. 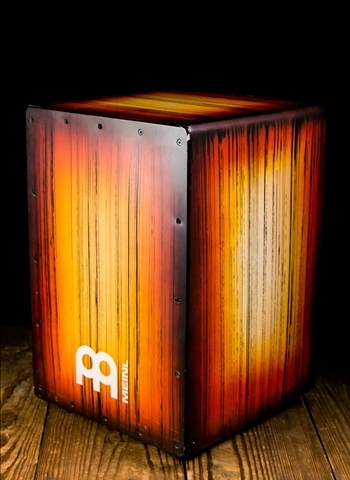 Much of the tone of the cajon will depend on the material that it is made of as well as its design. 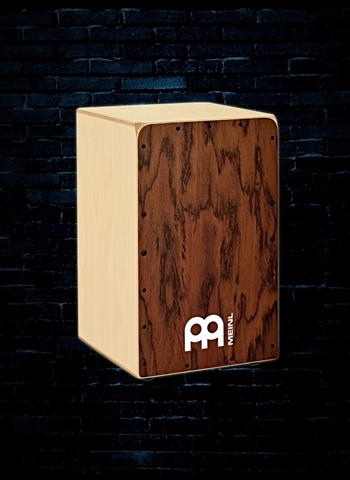 Meinl manufacturers a huge range of cajons from different materials such as walnut, burl, birch, and other types of wood. 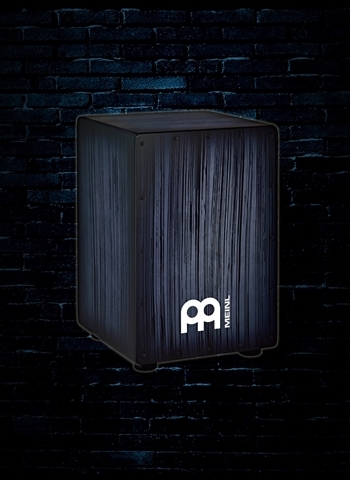 Meinl produces a series of entry level and intermediate cajons in addition to elite cajons that contain snares and beautiful tone woods and aesthetics. 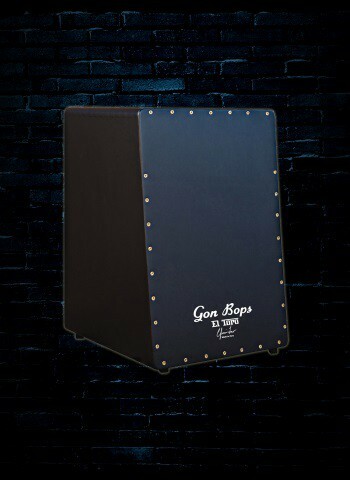 Gon Bops and LP have proven to make industry standard cajons that combine quality of construction with great tone production. For the best selection of cajons on the market contact us today at N Stuff Music.